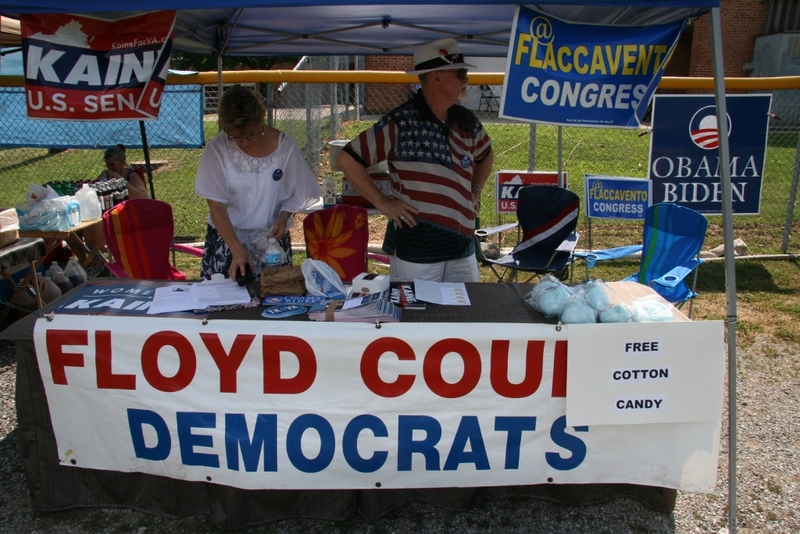 Floyd County Democrats are committed to an open dialogue with all Democrats, liberals, and progressives. We’re proud to represent the Democratic voters, and will work hard to protect the interests of all Floyd County residents. We stand by our commitment to be the change our community needs for everyone to enjoy the same opportunities, without prejudice. We encourage earnest and viable Democratic candidates in their pursuit of elected office, and will project a strong and diverse united organization that reflects the initiatives of our elected Democrats.